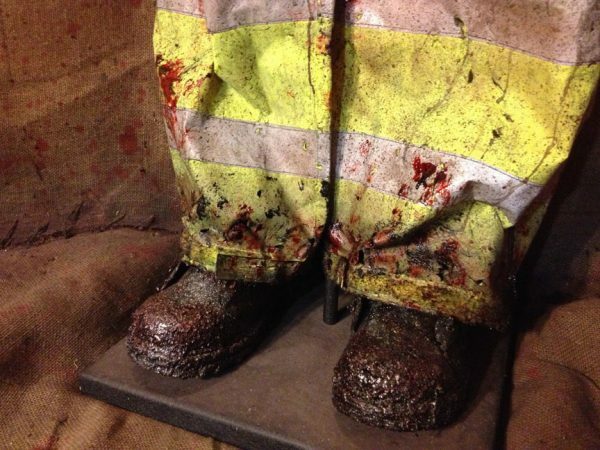 A fireman is at once the most fortunate and the least fortunate of men. 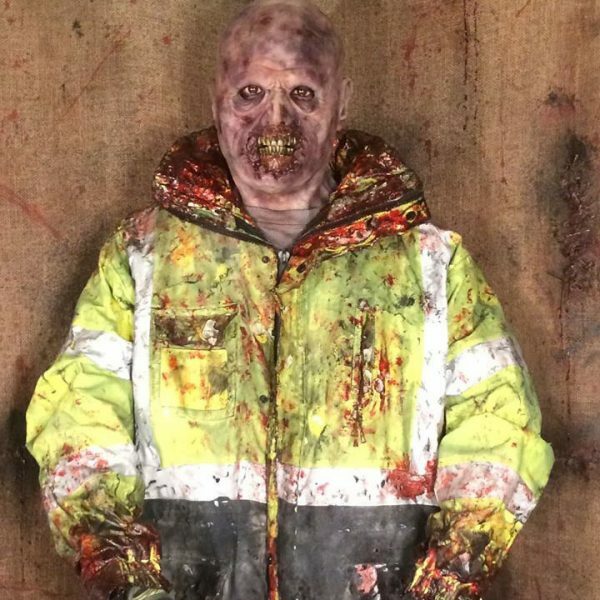 He is a man who saves lives because he has seen too much death. 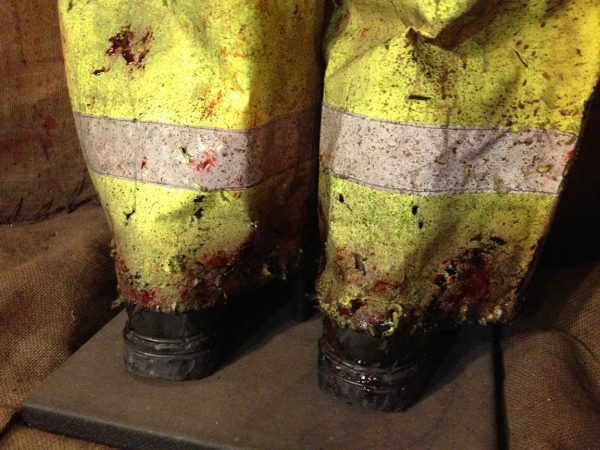 Unfortunately our Zombie Fireman has seen the better part of the latter. 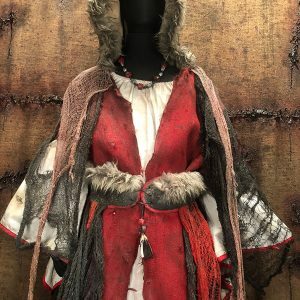 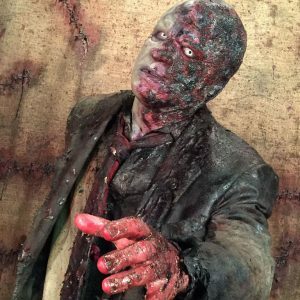 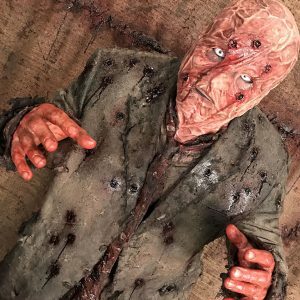 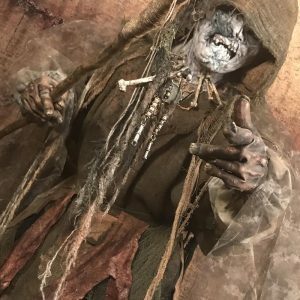 With full blood details and gore FX this is one guy that you do not want coming through your burning door to rescue you. 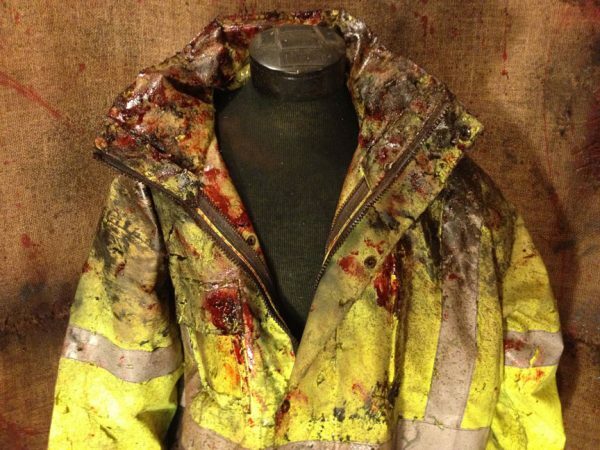 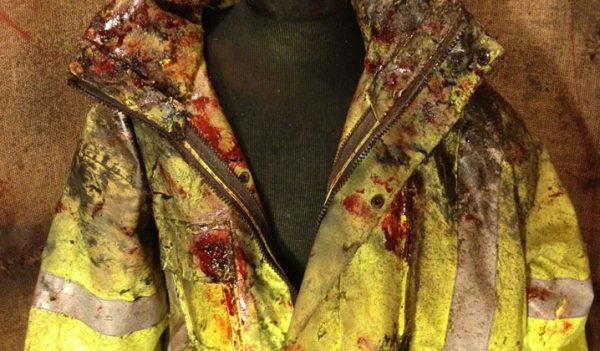 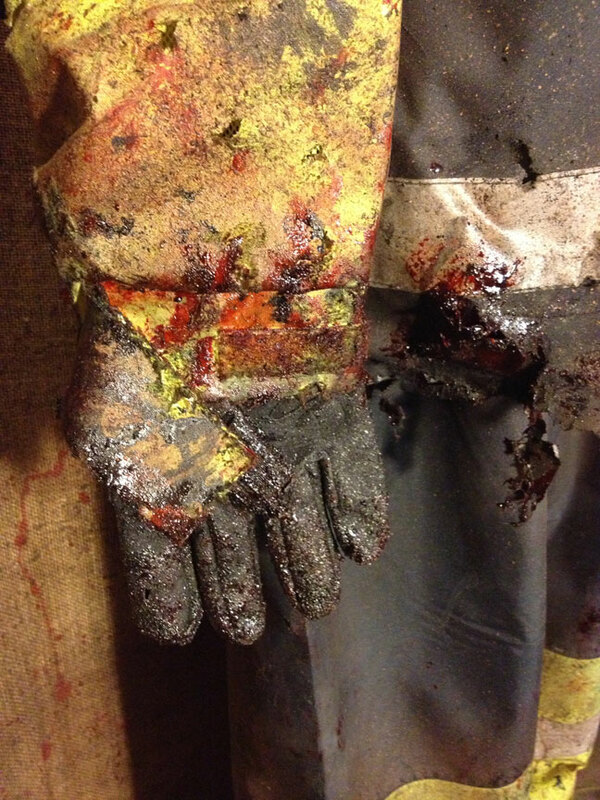 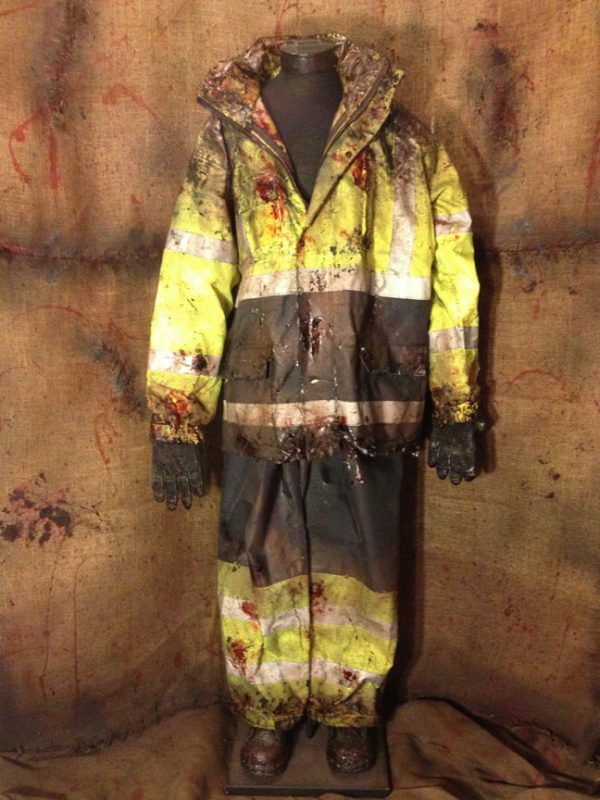 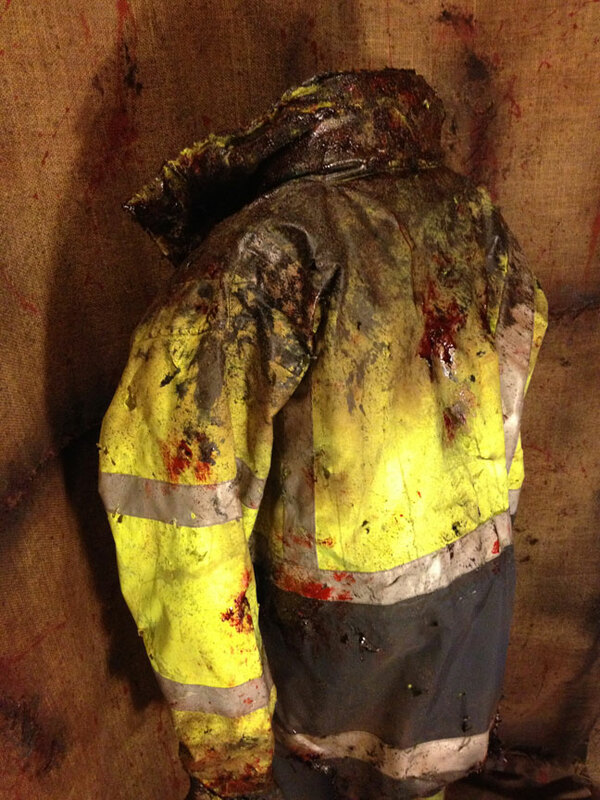 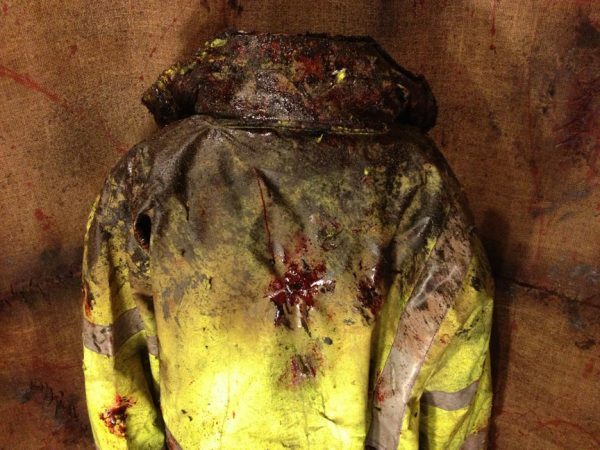 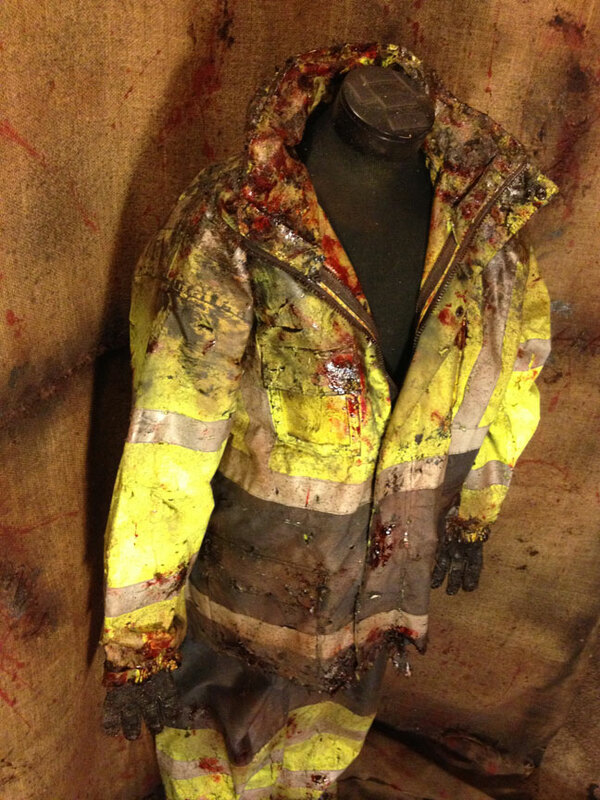 The Zombie Fireman includes jacket, pants, undershirt and gloves.